A BBC Radio 4 full-cast dramatisation of Agatha Christie's darkly suspenseful psychological thriller. 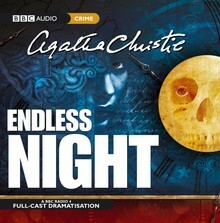 Agatha Christie wrote Endless Night in 1967, and it is one of her greatest - and most unusual - novels. Creepy, malevolent and claustrophobic, it is a story about choices, the nature of good and evil, and grim retribution. Mike Rogers had a childhood fantasy about what life would be like as an adult; he'd have a beautiful wife, they would live in a beautiful home, and this would be a peaceful and deserved reward for a turbulent early life. When he meets Ellie Gutman at a lovely, remote spot known as Gypsy's Acre, suddenly it is all within his grasp. 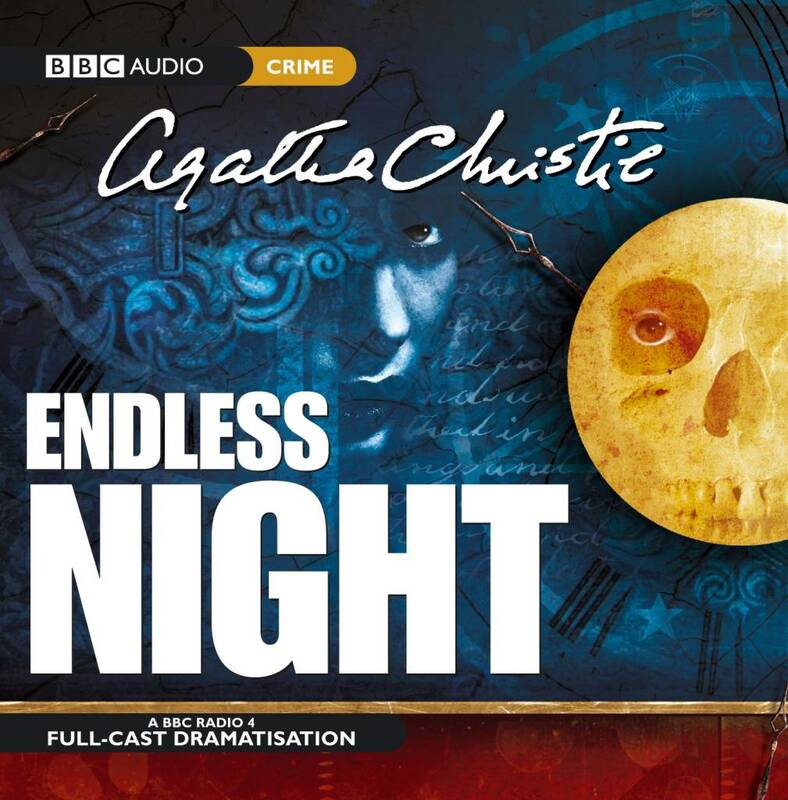 Starring Jonathan Forbes and Lizzie Watts, this is a menacing drama that perfectly evokes the atmosphere of Agatha Christie's brooding, malevolent tale, infused with passion, hauntings and grim retribution.